Reading fast is one of my only talents. When my church youth group would get together for talent shows, I would be at a loss for what to do. I am not an amazing singer. My trumpet skills have never been that great. Adequate but not great. I am an adult and still taking beginning piano lessons. I have never taken Karate. I get extremely anxious when I have to dance to music in front of people for fear of being off beat. I had nothing but reading. How do you exhibit that? It has never worked out well for me. One of the only times I decided to brag about it growing up, I made the little girl I was bragging about it to burst into tears. How was I supposed to know she had a hard time reading? I was like 10. 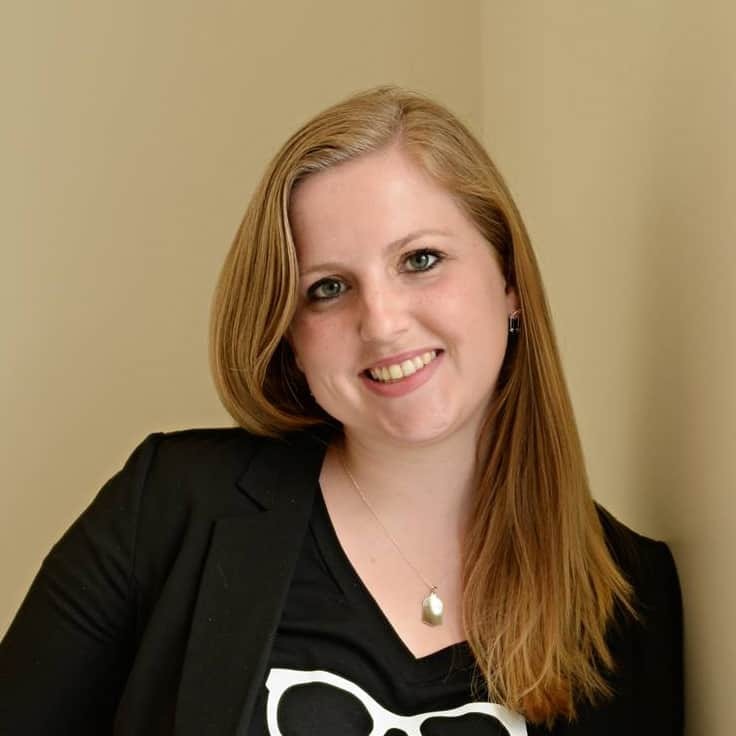 I just wanted to feel awesome because I was in an extremely awkward stage and looked awful. 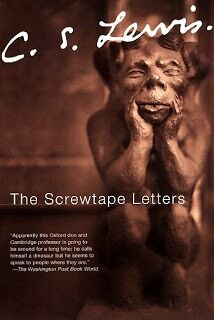 The Screwtape Letters is a relatively short book. Only a couple hundred pages. I figured I would have it completed in about an hour. No so. This book took me almost as long to read as some of the longer Harry Potters. Why? The text is so in depth. It is so thought provoking that you have to almost reread every single sentence. This book by C.S. Lewis is a collection of letters written from Screwtape to his apprentice. Screwtape is a master devil/tempter and he is trying to teach his apprentice how to tempt people away from God and to Satan. He goes into detail on how to exploit each human weakness. It is almost unnerving to read it because we have all seen ourselves think those destructive thoughts or even do the destructive behaviors that this devils trys to get humans to do. As a religious person, one of the biggest stumbling blocks in this book was the names. Screwtape refers to God as the enemy. Every single time I read “the enemy” I had to remind myself that he was speaking of God and not Satan. Satan is also referred to as Our Father. It was a confusing but necessary mix up that really kept me on my toes. The whole story is revolved around tempting one specific person. You see yourself in this human. You almost feel guilty every time the tempters gain ground because you realize that there have been times in your life that the tempters would have gained ground with you too. It is a religious book, not for one religion or another but when the primary topics are God and Satan, it is impossible without the book to come off without religious undertones. My verdict? I loved it. I will probably read it again. It is one of my husband’s favorite books too. It certainly is not an easy read but it is definitely worth reading.